Escape to Shape puts a new spin on world travel, and it’s the perfect way to jump-start a healthy new year. 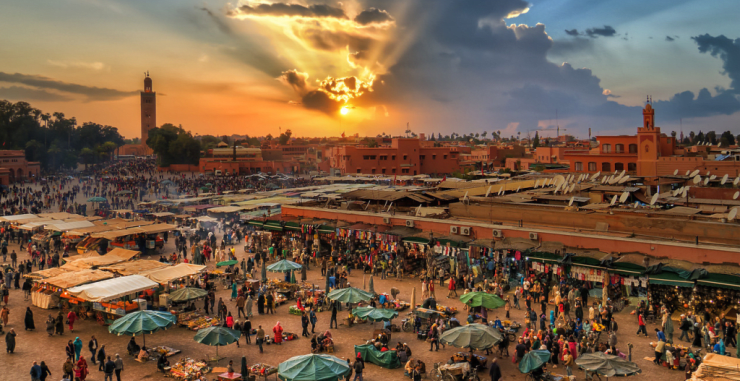 Some vacations can derail your health, wellness and fitness routines, but they provide the cultural experiences you seek through incredible food and sightseeing. Escape to Shape puts you right in the thick of authentic encounters and delivers a true sense of place while keeping you fit and eating healthy. Founded by husband-and-wife duo Erica Gragg and Francesco Anchisi, the company creates fabulous journeys to places—such as Sri Lanka (Feb. 21 to 28), Cambodia and Laos (March 6 to 16), and Lake Como, Italy (May 27 to June 2)—that take intimate groups of like-minded individuals on a six-night adventure filled with yoga, fitness boot camps, hikes, cooking classes, private boat rides and more off-the-beaten-path adventures. The thought of exploring Italy appeals to many, but worrying about what all that pasta and bread will do to your waistline can hold certain travelers back. 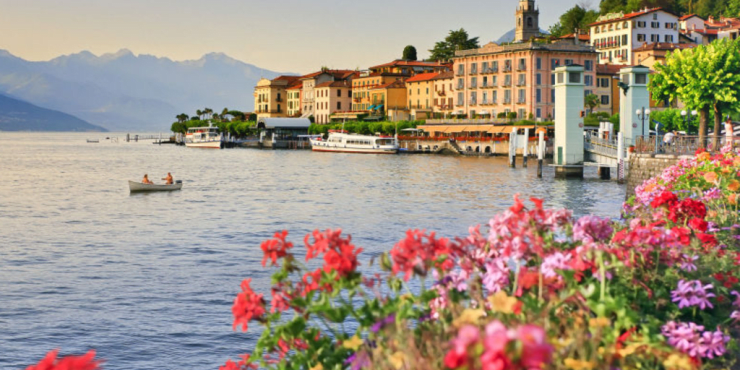 Gragg says cultural encounters are at the forefront of Escape to Shape’s Lake Como excursion. His ideal is executed in a variety of ways during the stay in a stunning 19th century villa. One day may start with morning meditation followed by a three-hour hike through local villages overlooking the sparkling water, while another could include a high-intensity interval training session, shopping and an Italian cooking class that focuses, of course, on the freshest and nest seasonal ingredients available. 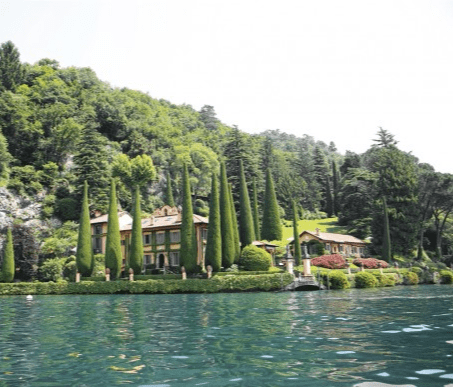 Private boat excursions allow for an up-close and personal look at the stunning villas that surround Lake Como, Italy, like this one owned by Sir Richard Branson. Mornings often begin with trainer-led vigorous boot camps that will keep you in shape during your overseas adventure. Escape to Shape’s daily hikes not only offer great exercise, but also provide picture-perfect views of the gorgeous terrain. Alfresco lunches come complete with seasonal, portion-controlled meals that are designed to help meet or exceed your health and wellness goals.